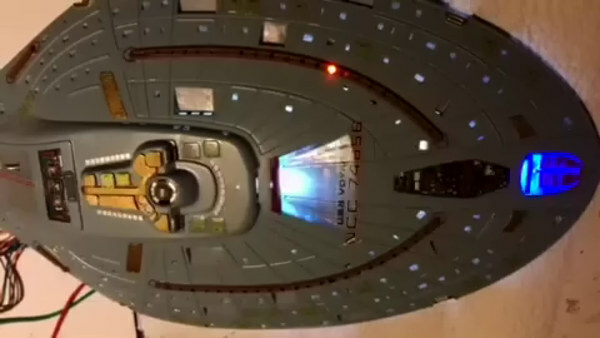 a video of his Beautiful Voyager W.I.P. the Intrepid Class Star Ships. Back ground music is not part of the effect. What a beautiful Ship, Great Job Gaetano ! !